Q: What ONE food would you eat if you had no other choice??? A: Invariably my answer has always been, SANDWICHES. 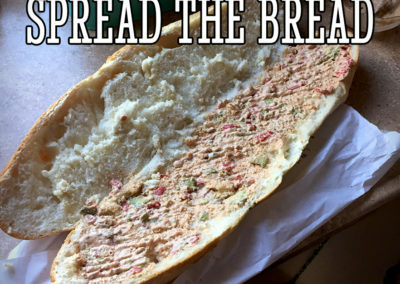 Sandwiches are my favorite food: IMO, with or with-less bread, (open-faced,) and including most-any topping. 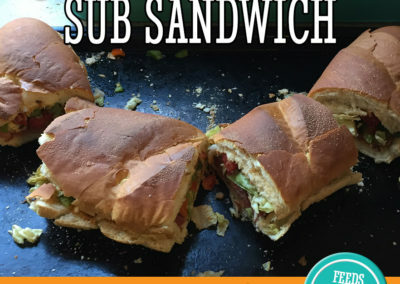 I’m going on record saying sandwiches are, perhaps, the perfect food. 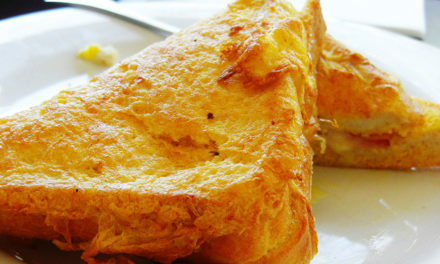 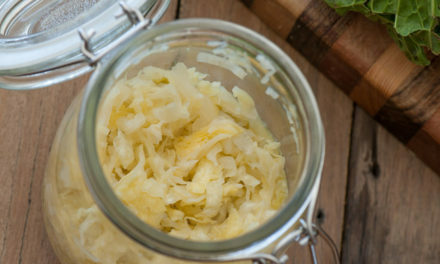 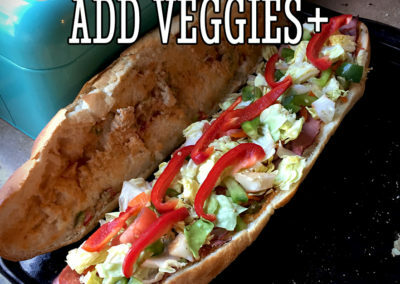 Load them with lettuce, sprouts, veggies and meat… whatever inside you want and the bread is of utmost importance too. 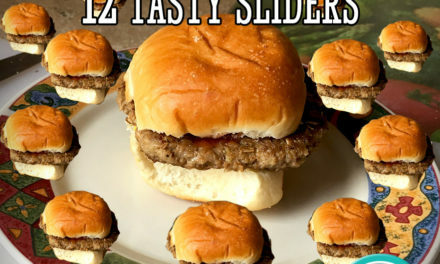 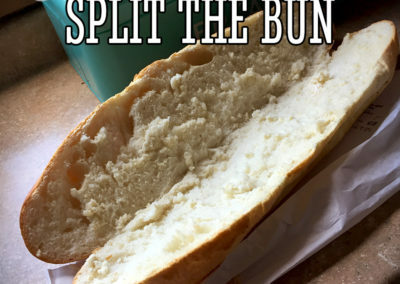 In the end, a skimpy, cheap, sad sandwich is still a great bite to eat. 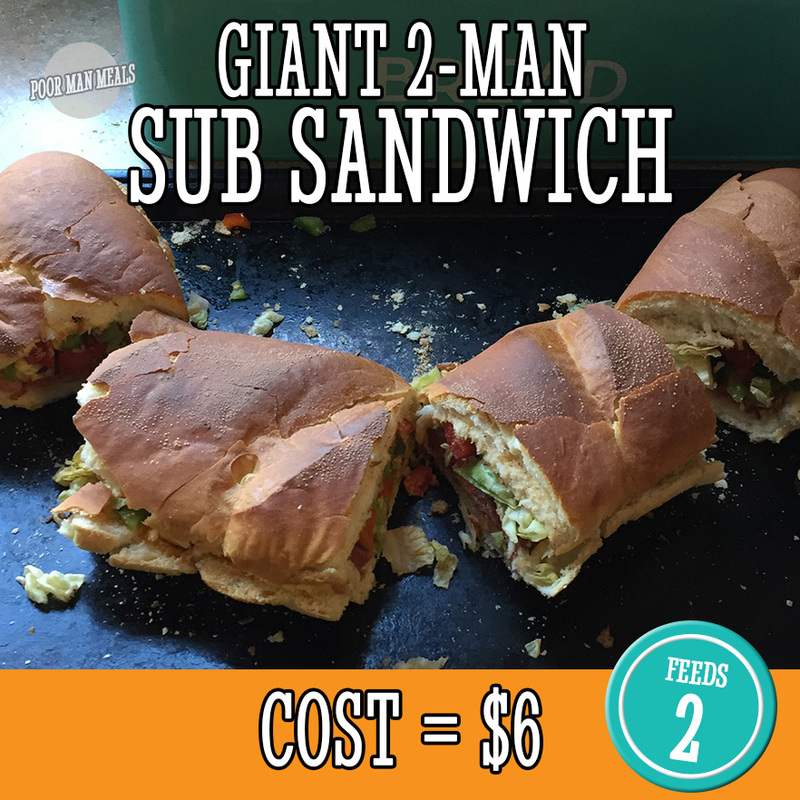 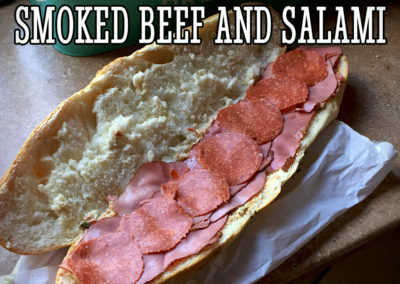 And this 2-man giant sub sandwich will blow your taste buds away. 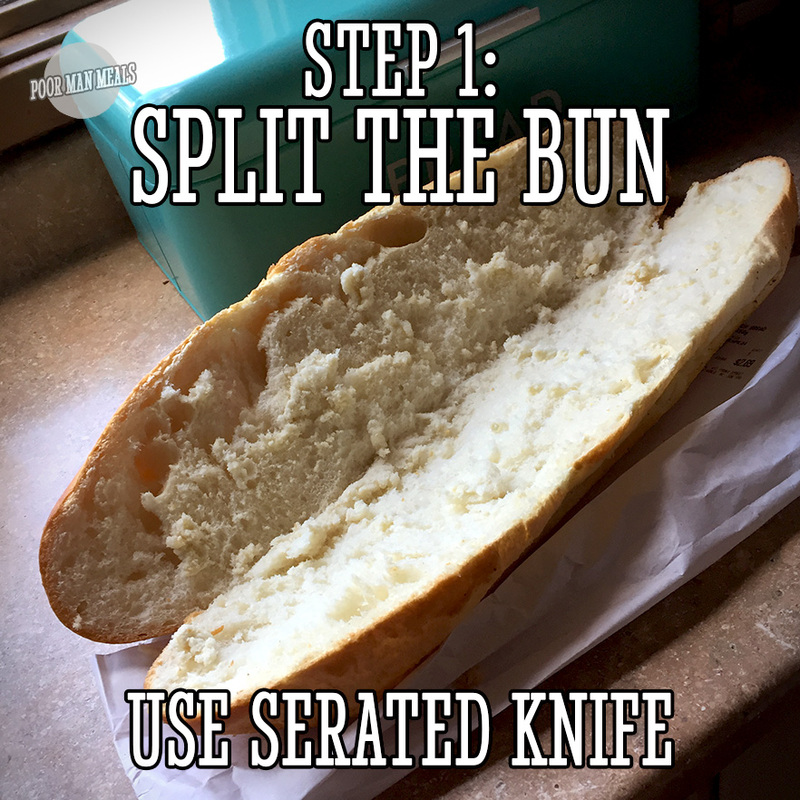 Step 1: Using a large serrated knife cut a loaf of french bread in half… just before separating it in two. 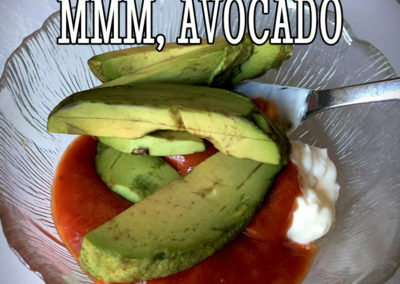 Step 2: In a small bowl, create a special sauce. 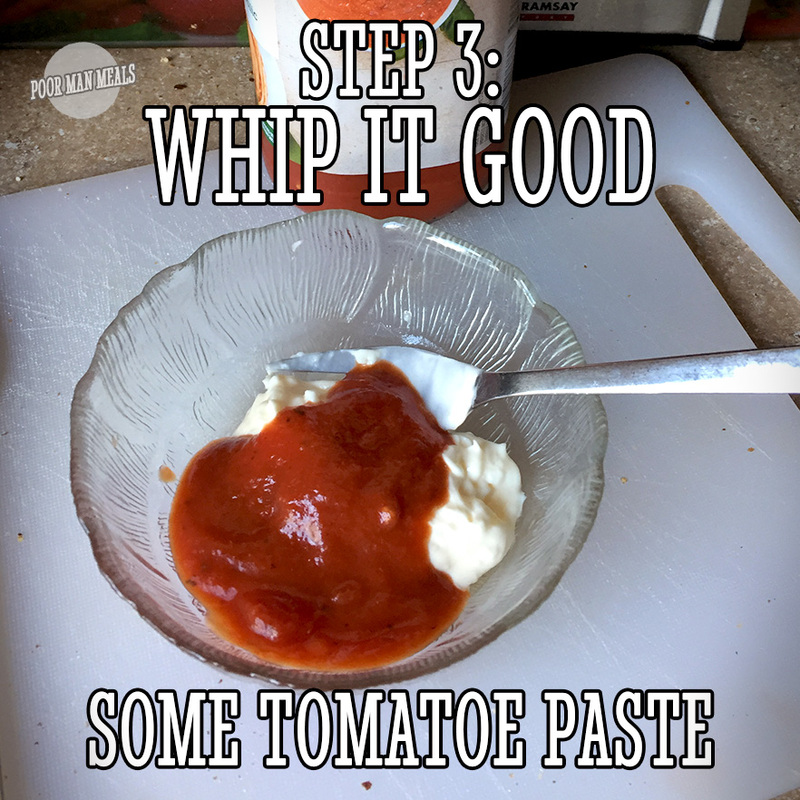 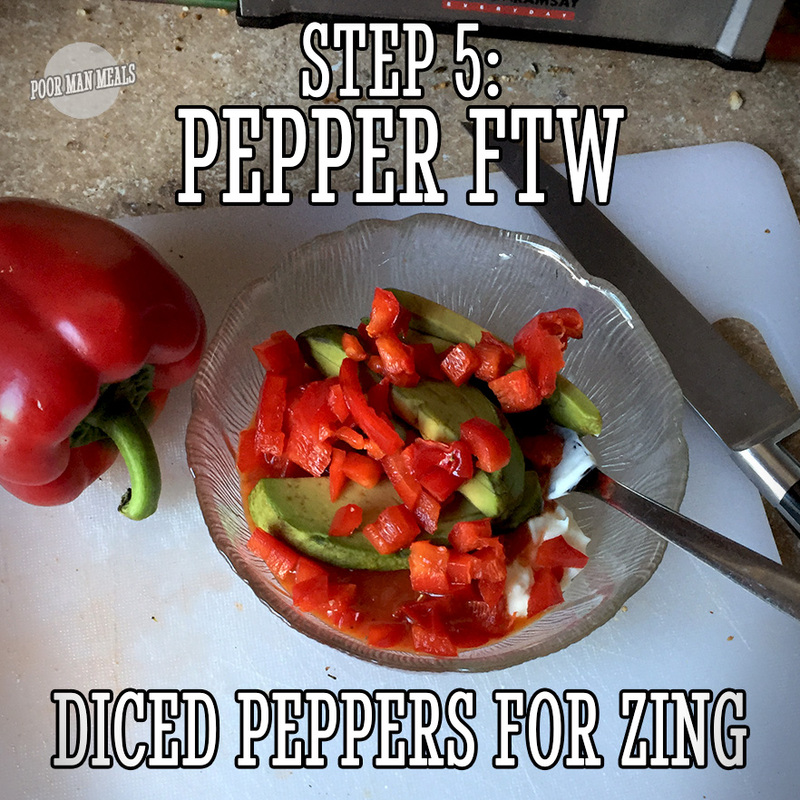 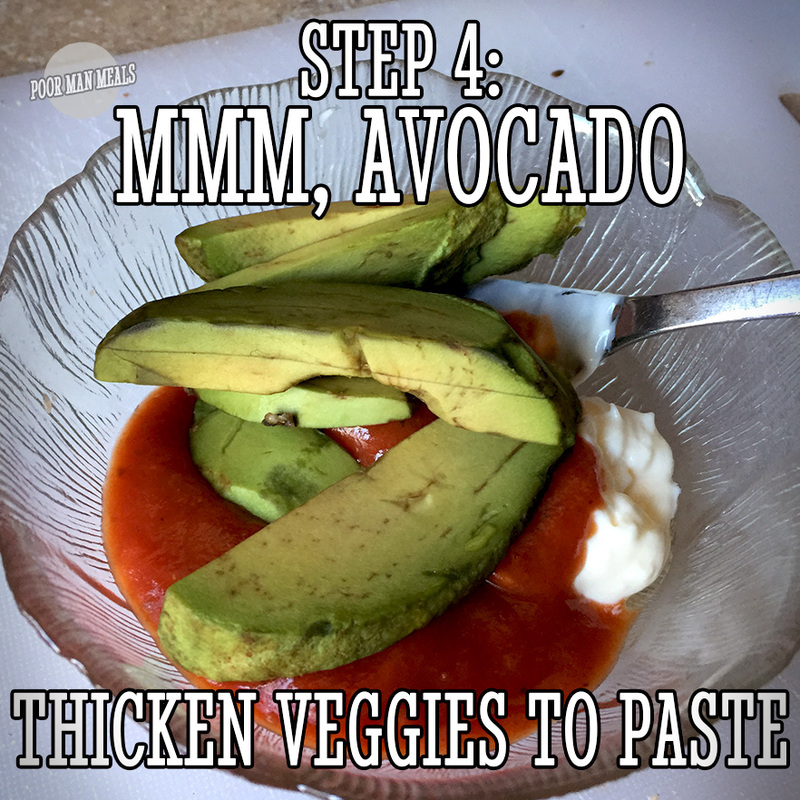 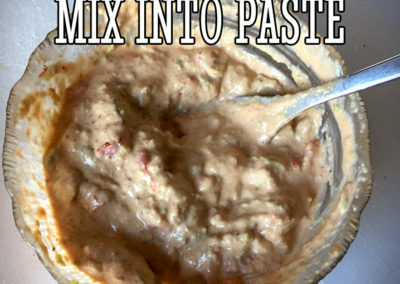 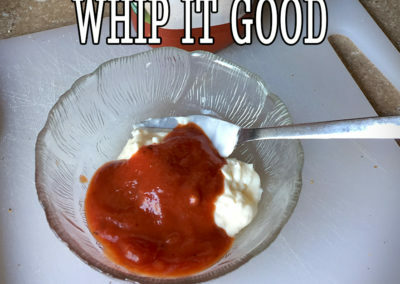 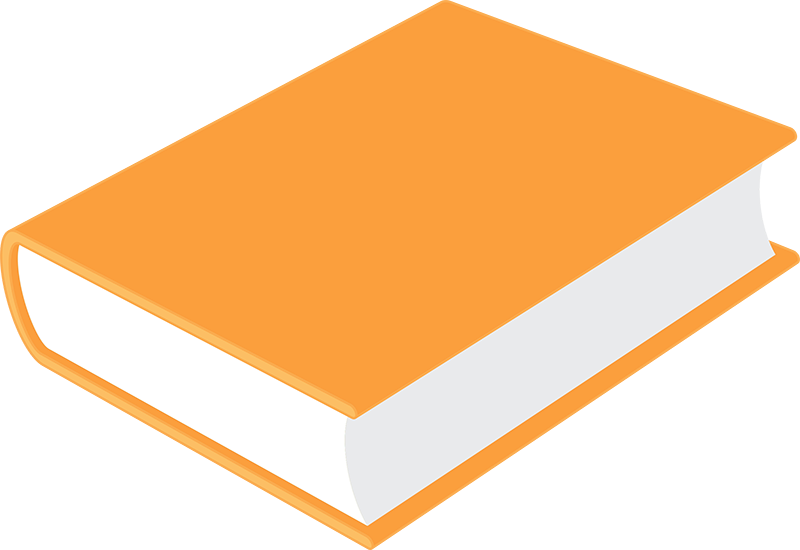 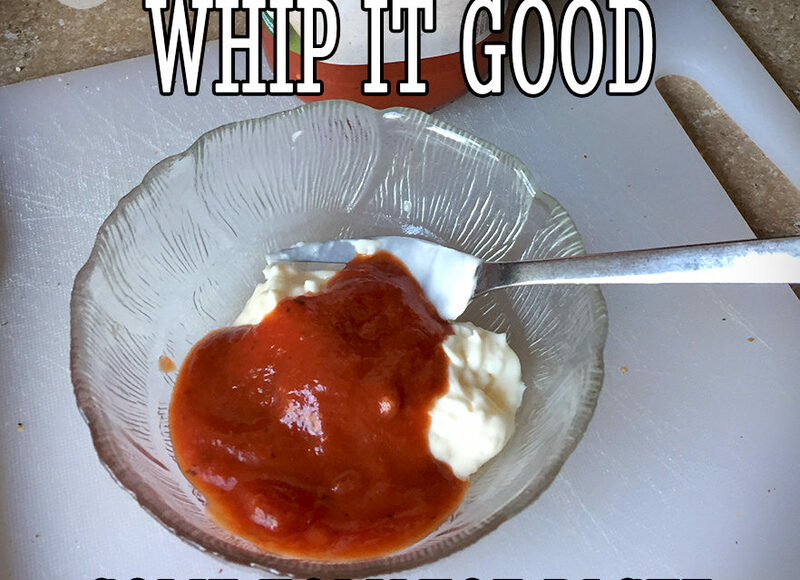 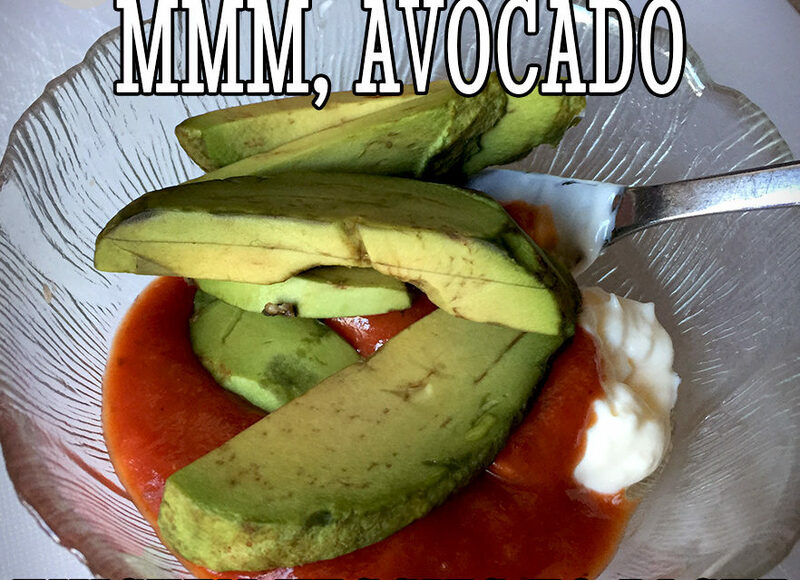 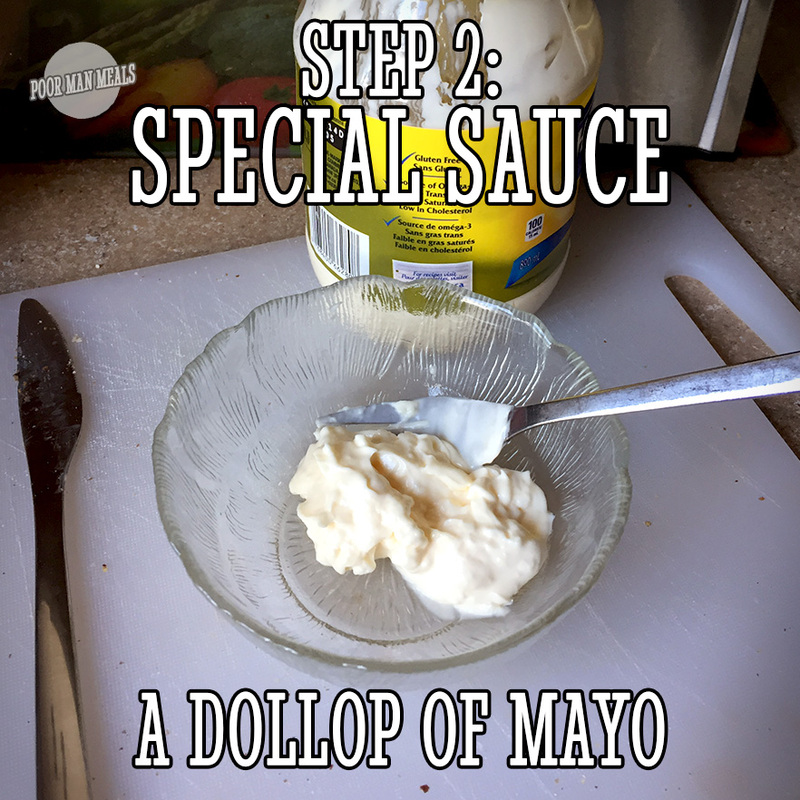 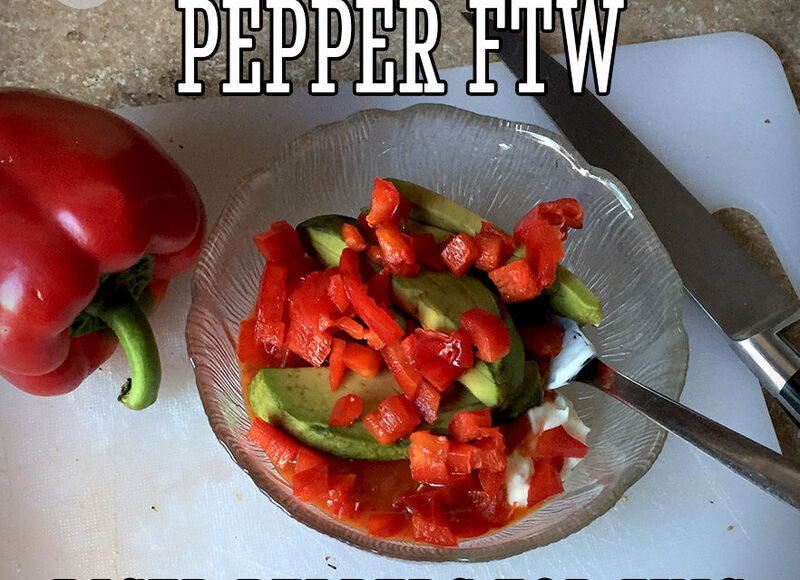 This can include mayonnaise, hot sauce, pizza sauce, just whip it… whip it good. 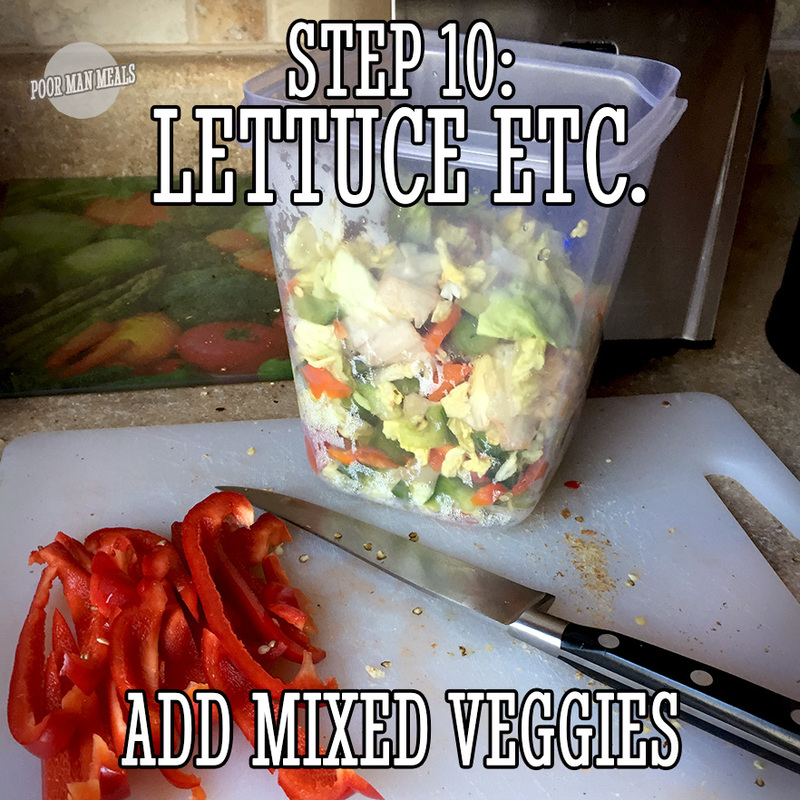 Step 3-6: Add mixed veggies if you have them, this is what makes it goooooood. 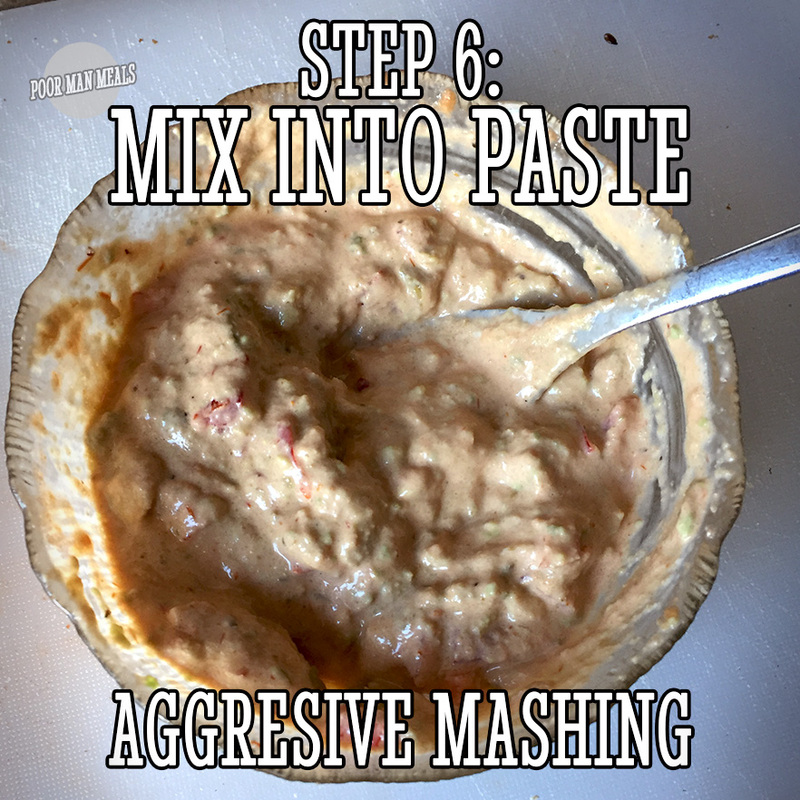 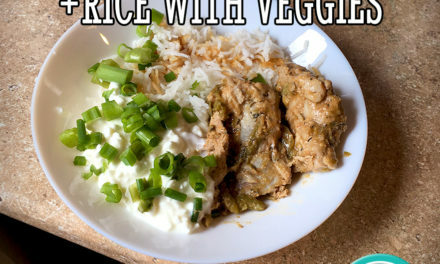 Mash aggressively with a fork into a paste. 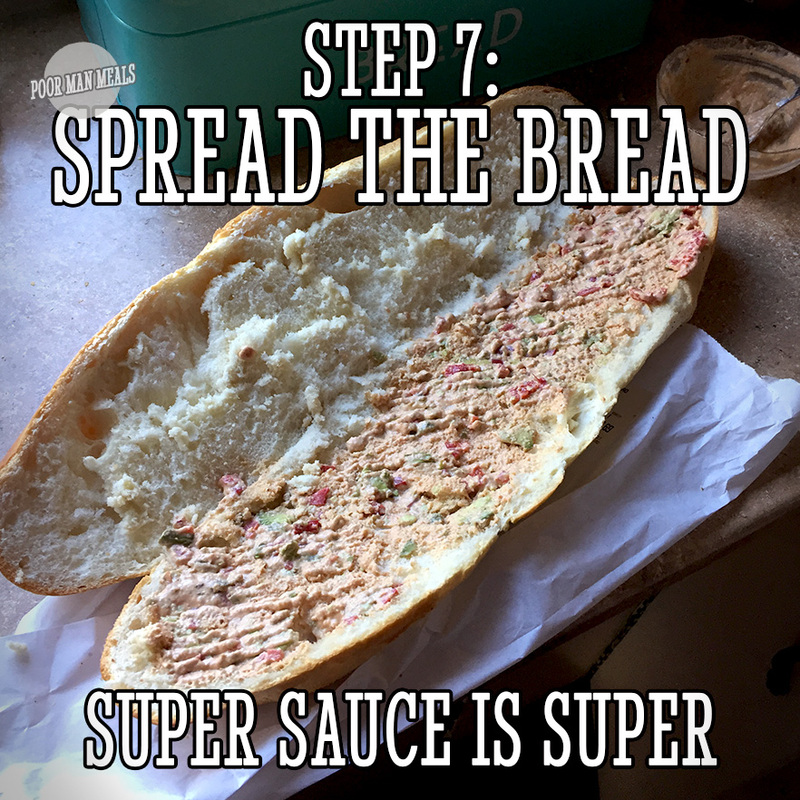 Step 7: Spread even onto the entire inside of the split loaf of bread. 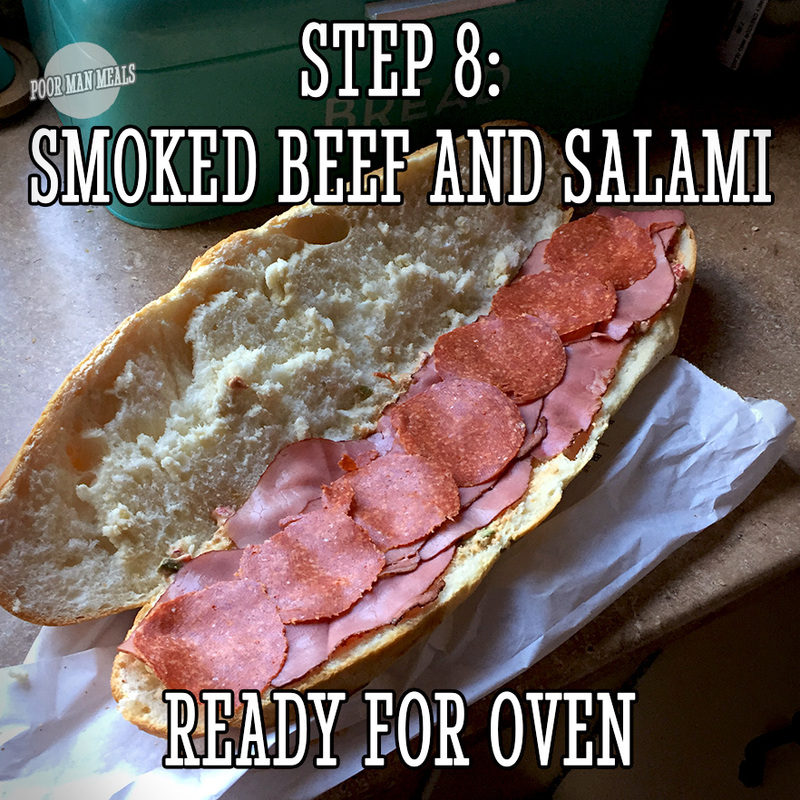 Step 8: Add your meat, reaching the edges of the bread. 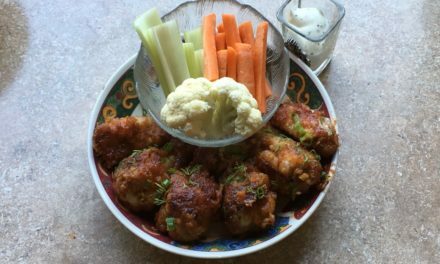 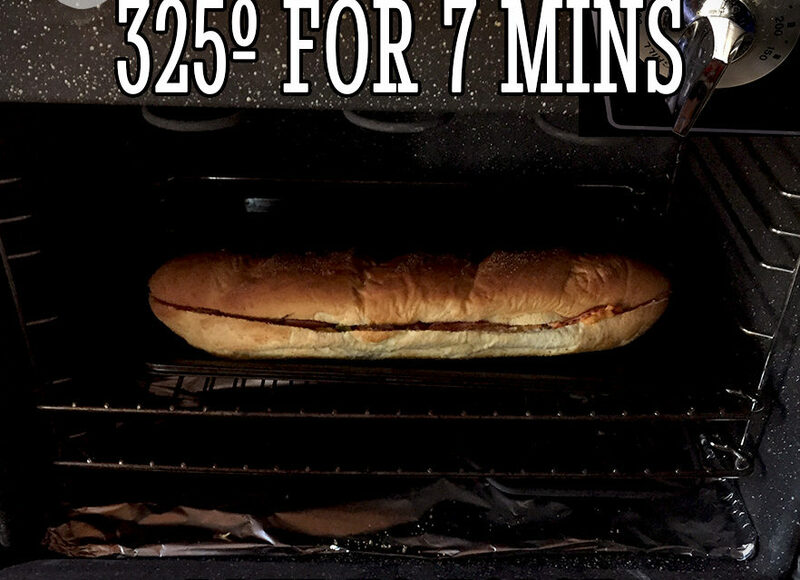 *This is also a time to add cheese if you want. 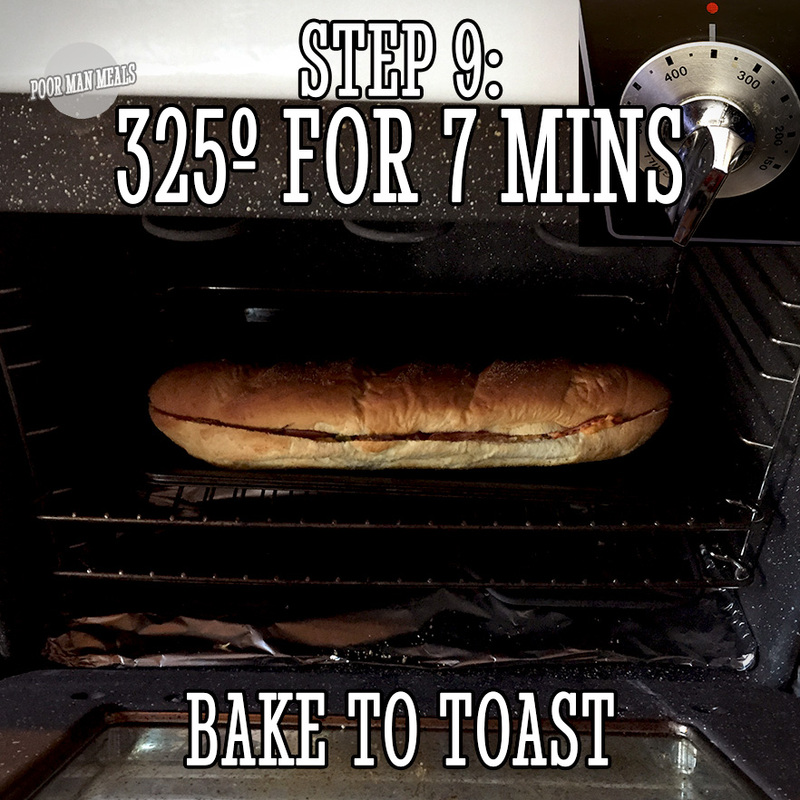 Step 9: If you want it toasted, place the loaf on a cookie sheet and into the oven at 325º for 7 mins. 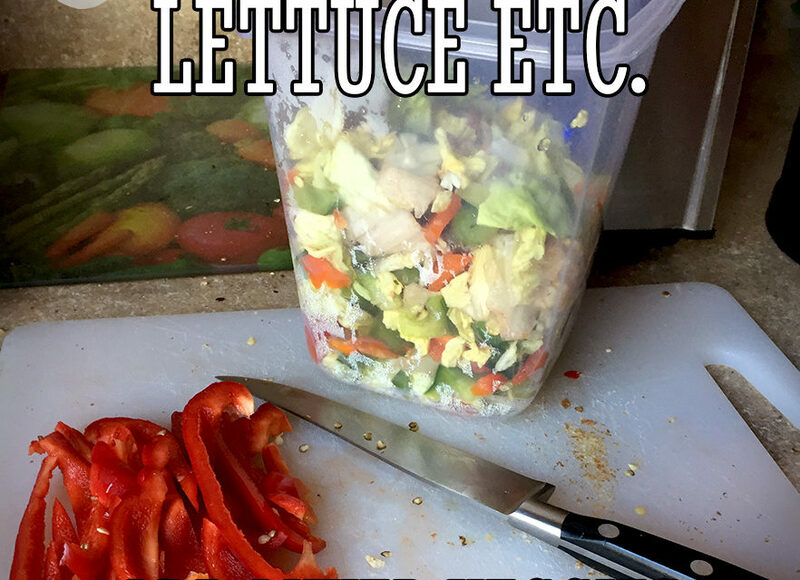 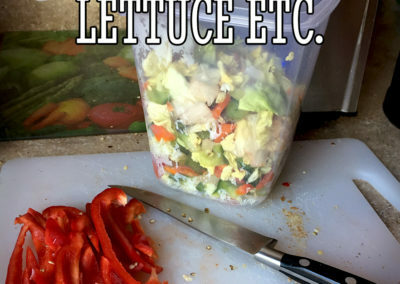 Step 10: While warming, ready your diced lettuce, and any fresh veggies you wish to add. 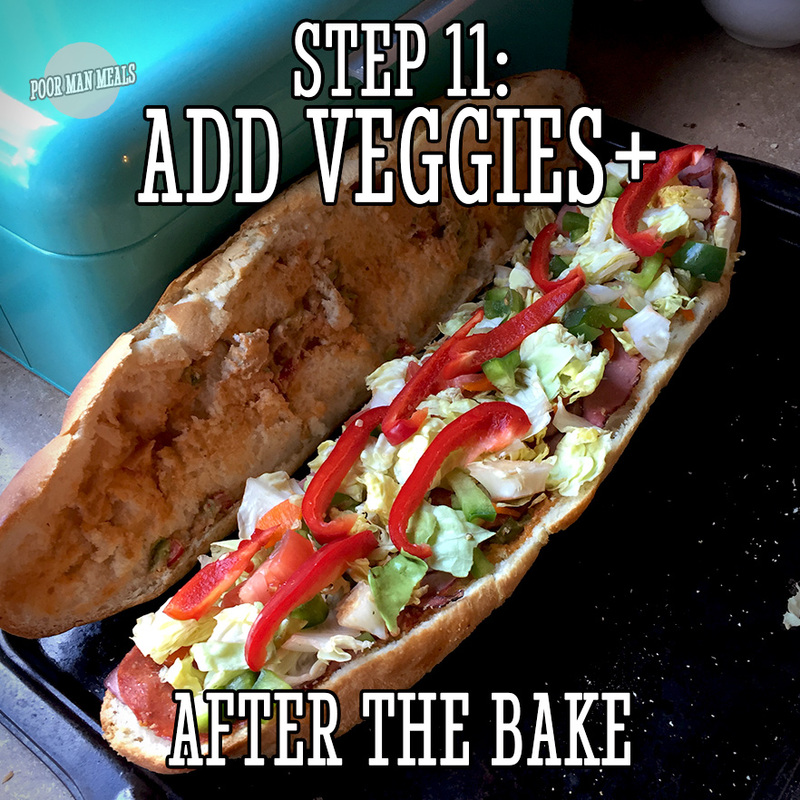 Step 11: Remove sandwich carefully from the oven, let cool, for 1 minute, open the divide and add more fresh veggies. 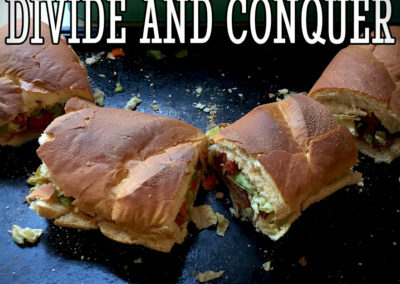 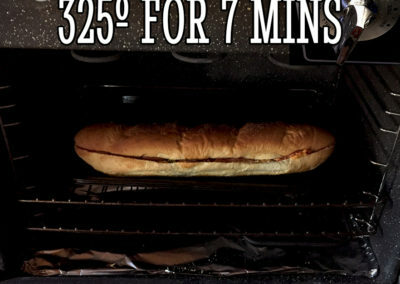 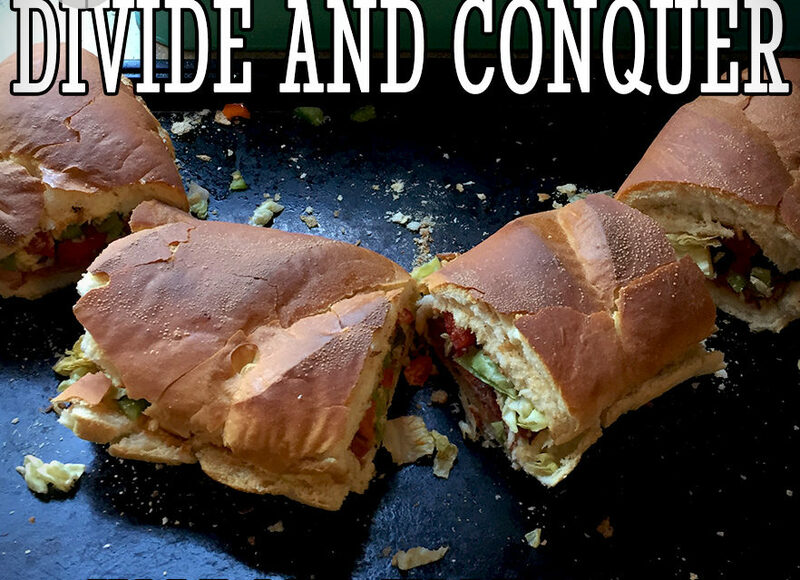 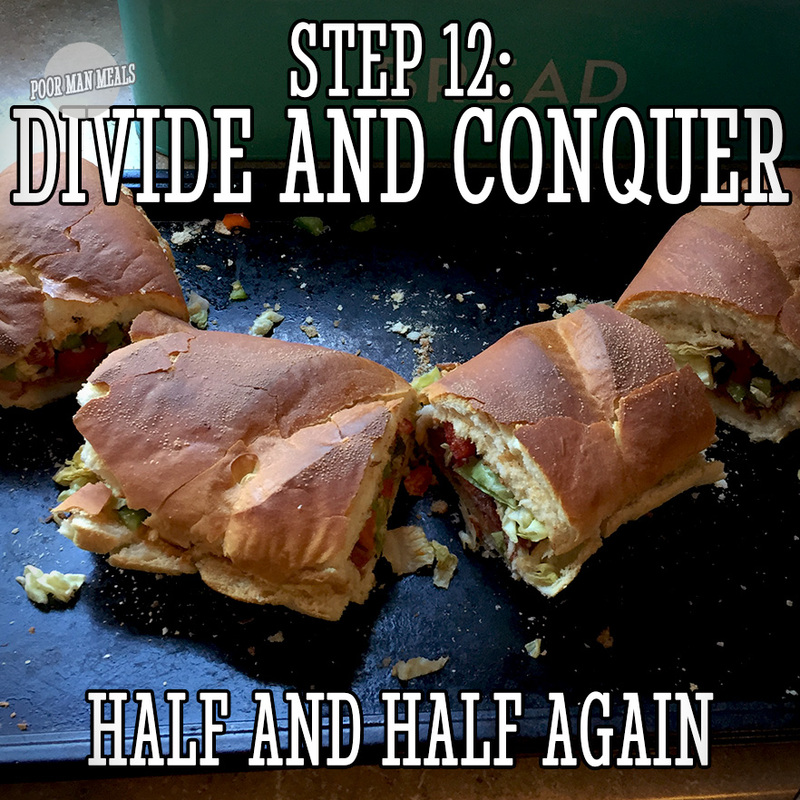 Step 12: Divide the sandwich as you wish. 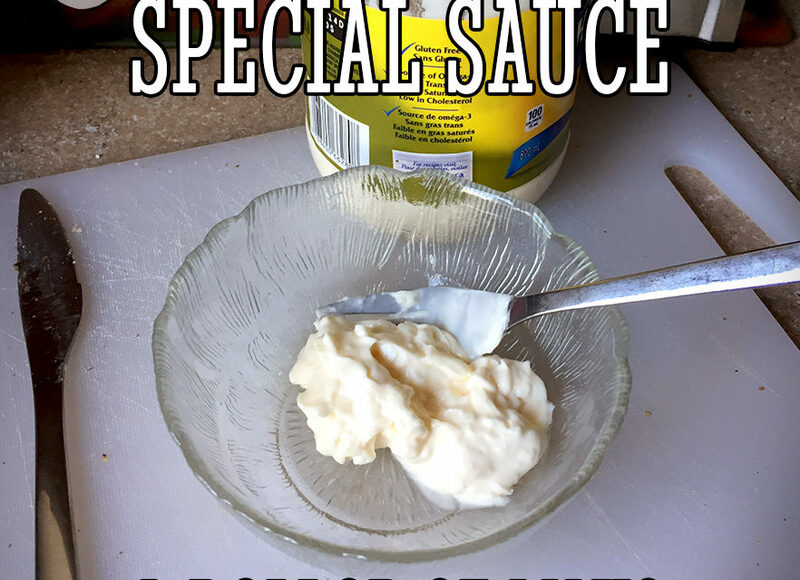 Good for 2-4 people.